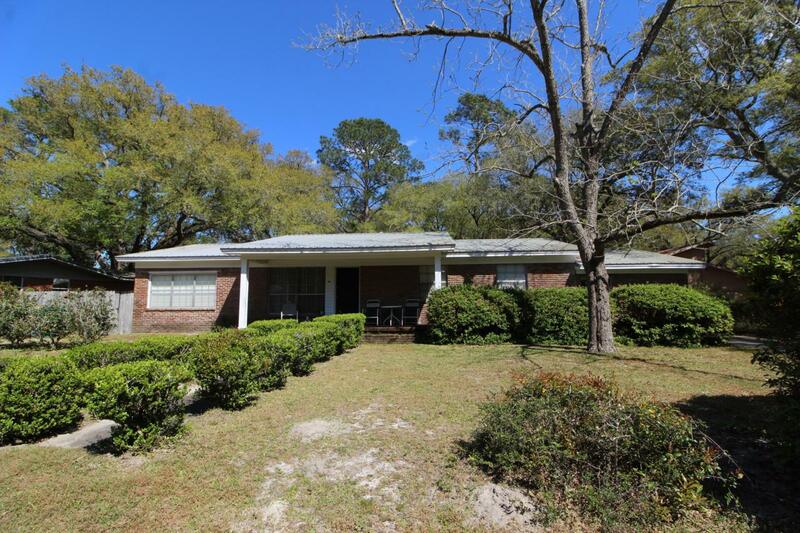 LOOKING FOR A HOME WITH A LARGE LOT IN THE HEART OF FORT WALTON BEACH? Step into the foyer to find gabled wall cut-outs that open into the formal living room and dining room. Light and bright kitchen with lots of cabinets and counter space, center island with sink and dishwasher and a 5 burner gas stove. Breakfast area overlooks the family room. Family room offers you a fireplace for those cool evenings and a door that leads out to the open patio area. Master bedroom has a private bath with a shower. 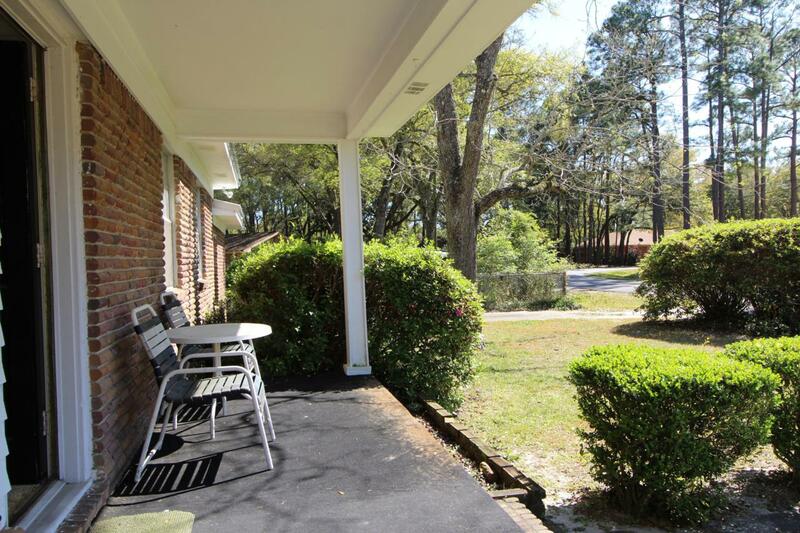 Two additional bedrooms each have hardwood floors. One of the bedrooms has access to a large room that the seller used as another bedroom for guests and a sitting area with French doors leading out to the back patio. Large inside laundry room with a walk-in pantry. Backyard is fullyfenced and has a storage shed for garden tools. Enjoy the morning on your covered front porch. New metal roof in 2016 and HVAC 2017. 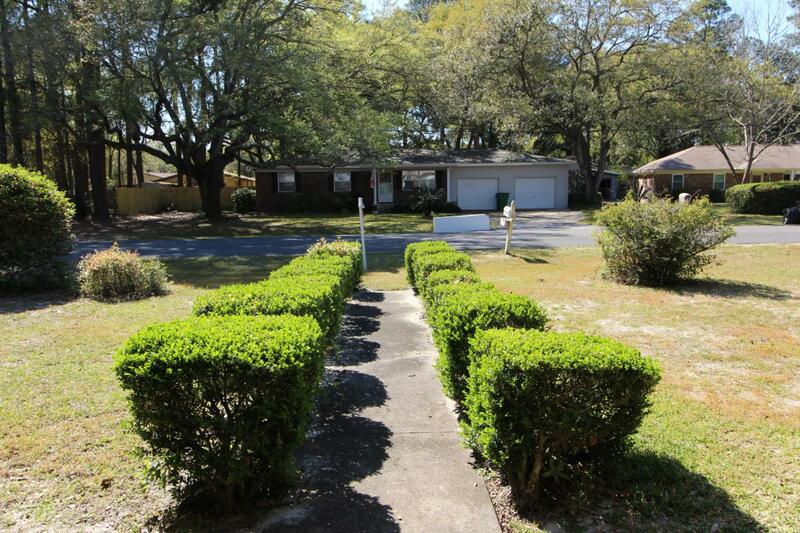 Lots of square footage for a great price. 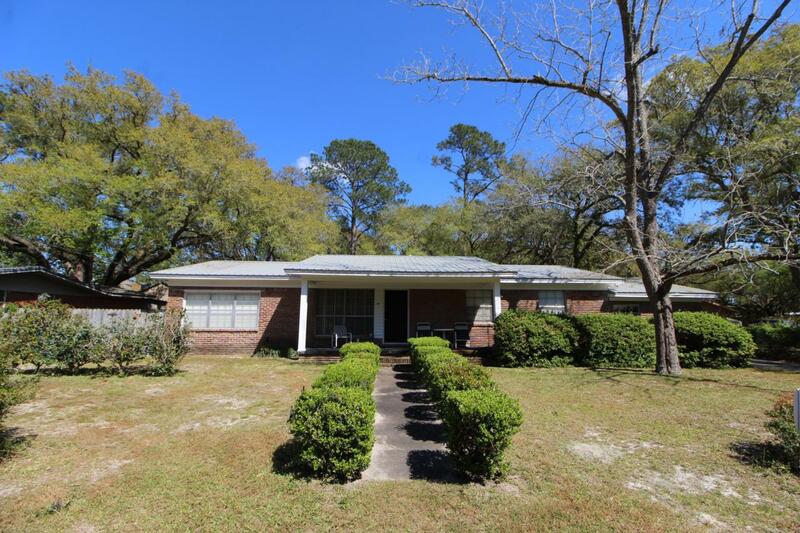 Great location close to schools, shopping, restaurants, beaches and both Hurlburt and Eglin AFB and Duke Field.